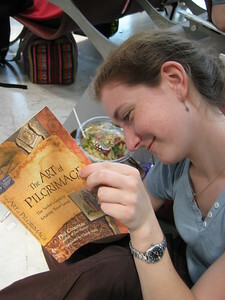 As part of the Journey to Adulthood program, 10th graders at All Saints’ are invited to make a holy pilgrimage, a culmination of four years of formation and fellowship. 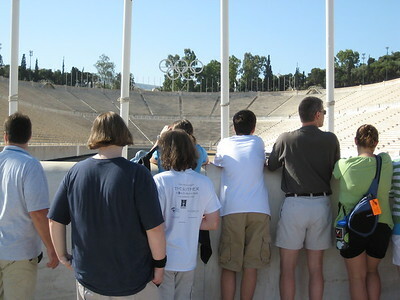 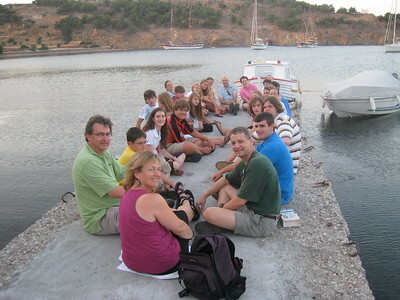 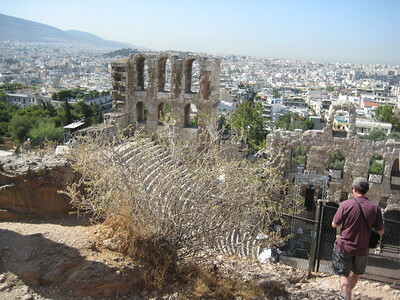 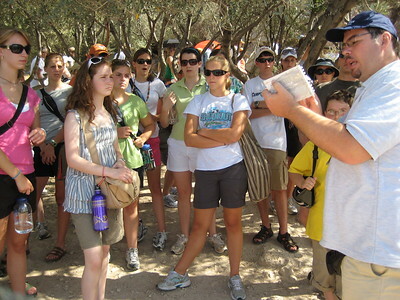 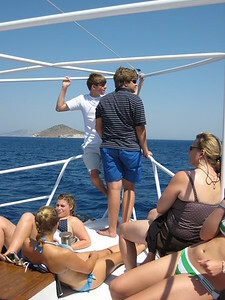 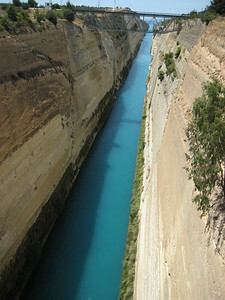 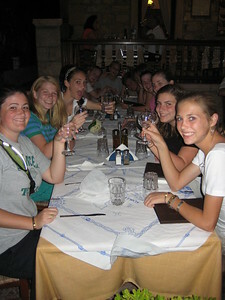 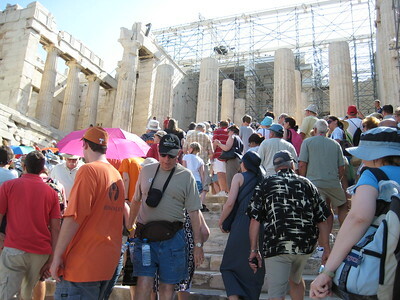 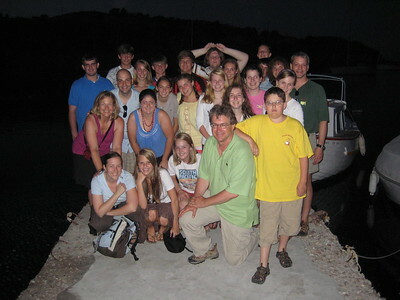 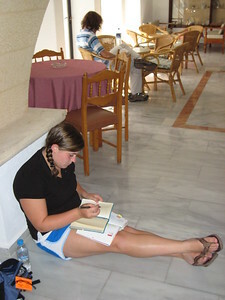 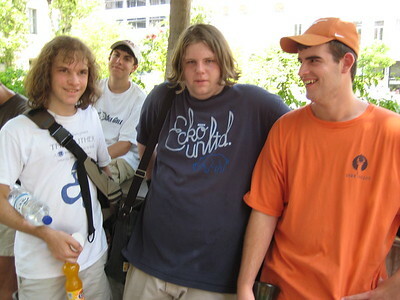 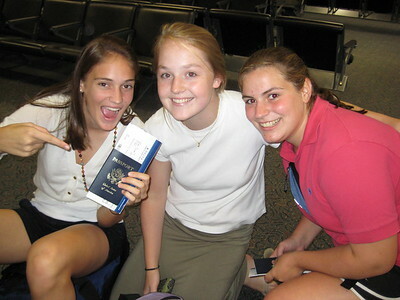 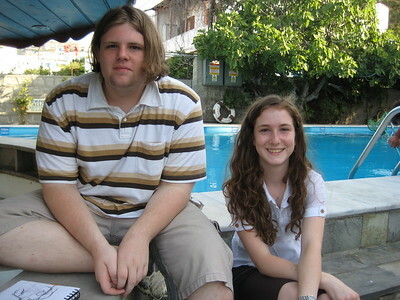 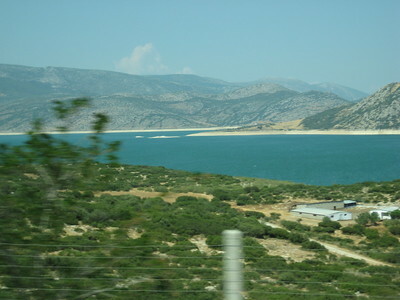 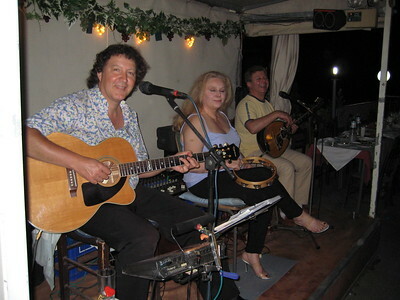 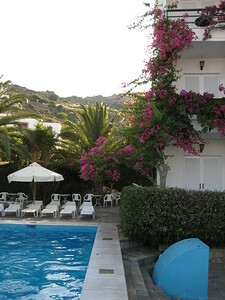 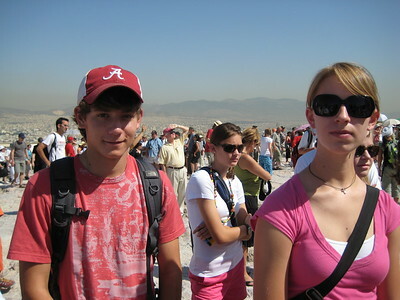 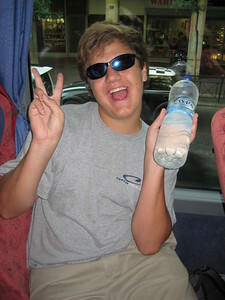 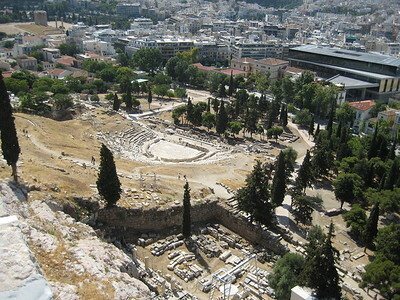 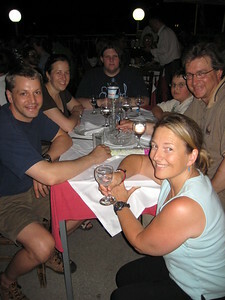 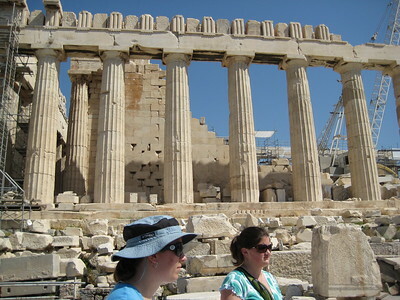 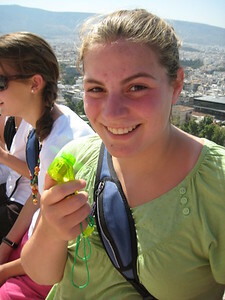 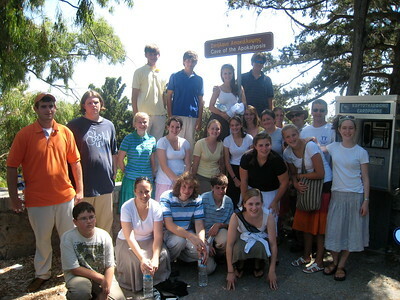 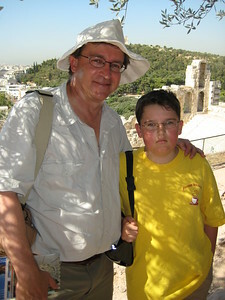 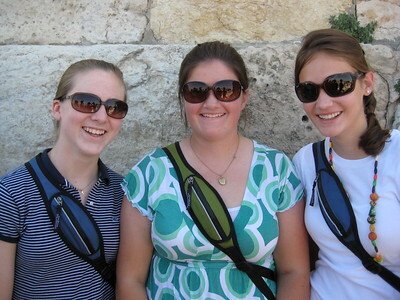 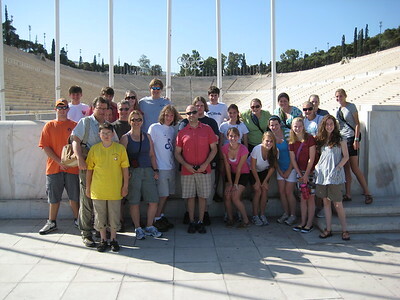 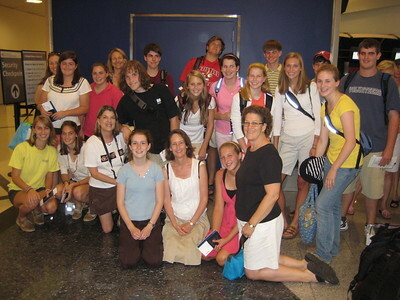 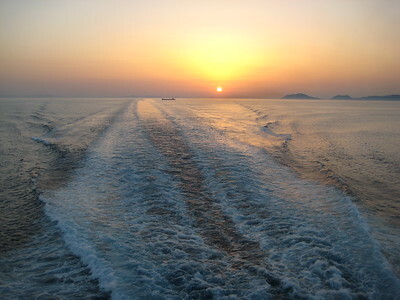 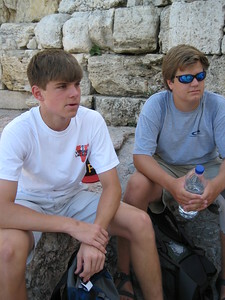 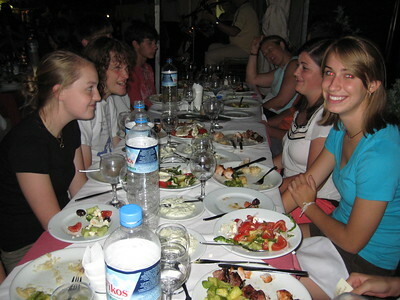 The 2008 class traveled to Greece, following in the footsteps of St. Paul. 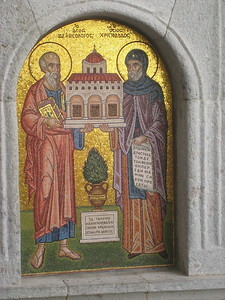 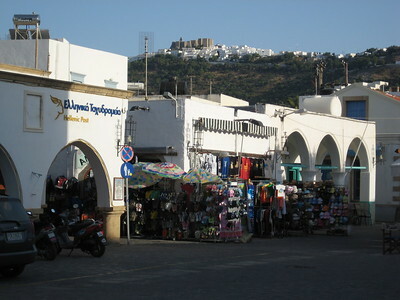 They visited Athens, Delphi, Kalambaka, the Orthodox monasteries of Meteora, and the island of Patmos, where St. John is believed to have written the Book of Revelation.